Manifattura Tubi Gomma is able to supply a wide range of hoses for chemical, petrochemical industry and petrol transportation. Fill out the form below and send!  MTG has given an essential contribution to the evolution of the transport of products through rubber hoses, creating technical solutions which are able to satisfy the most demanding requirements of the customers, thanks to MTG’s long technical experience in this field, important investment on research and development and renewal capacity. Manifattura Tubi Gomma S.p.A. – P.I. 00667160246 – R.E.A. (VI) 145952.